From left to right: Lt. Gov. 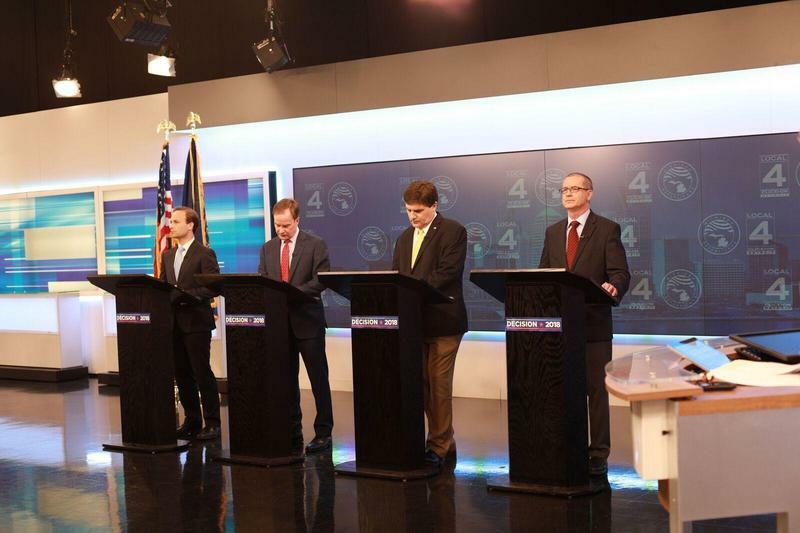 Brian Calley, Attorney General Bill Schuette, State Sen. Patrick Colbeck and Dr. Jim Hines before a televised debate last week. The Republican candidates for governor have been battling it out for months. There’s more money being spent on the Republican primary than recent years – and it’s being used to help the candidates go after each other. 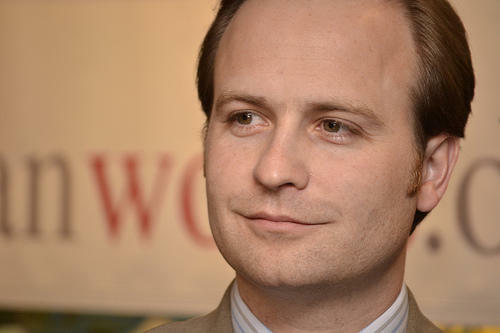 The race has become something of a dogfight between two candidates in particular: Attorney General Bill Schuette and Lieutenant Governor Brian Calley. The candidates and outside groups supporting them have focused a lot of resources on attack ads. 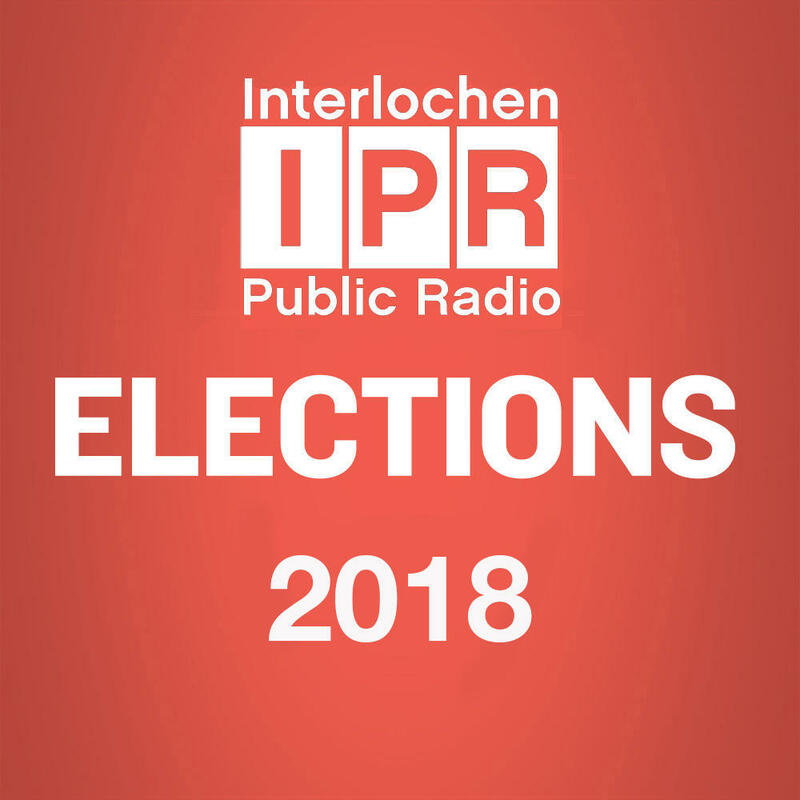 Four Republican candidates are fighting for the right to represent the party in November's general election. “And likely that’s because, you know you have two people that are more known quantities in a lieutenant governor and attorney general running for higher office,” said Craig Mauger of the Michigan Campaign Finance Network. He says there are PACs, Super PACs, and non-profits already trying to influence the primary results – on top of what the candidates are spending. Mauger says there are at least five outside groups spending money on this race – in the past it was maybe one or two before the primary. “We’re really seeing a campaign that is indicative of what money in politics looks like in 2018,” Mauger said. Some would say Schuette has been running for governor for decades. That political commitment has paid off. Bill Ballenger of The Ballenger Report is a political pundit and former Republican lawmaker. He said as far as frontrunners go, it’s Schuette. But Schuette has faced some challenges recently. The Ingham County Prosecutor forwarded a complaint of alleged misconduct by Schuette to the FBI. The issue involves Schuette’s use of his office, hiring practices, and some property in the Virgin Islands. Ballenger said he doesn’t think this will greatly impact Schuette’s chances of winning. Ballenger said there’s only one Republican who has a chance of catching up to Schuette. Ballenger and Mauger said fellow candidates in the race, Patrick Colbeck and Jim Hines, haven’t been able to gather the same amount of money and support. Hines is a doctor from Saginaw. Ballenger refers to him as a lighter version of Calley and Schuette. He takes the standard party line on most issues. But Hines’s main approach throughout the campaign has been to position himself as the guy who hasn’t been in politics. The fourth man in the race – Colbeck – also sees himself as an outsider. Colbeck is a former aerospace engineer who has been a state Senator since 2011. During his time in office, Colbeck has been a firebrand conservative. Most recently, he has joined other conservatives to try to rewrite the state’s social studies criteria. Their ideal criteria would in some cases get rid of mentions of climate change and Roe v Wade. Colbeck has mainly utilized a grassroots strategy for his campaign, while Hines is partially self-funded. But according to Ballenger, neither method has brought them up to the level of Schuette and Calley – who will continue to battle it out until August 7. The Michigan primary is fast approaching. Democrats and Republicans will head to the polls Tuesday to decide who they want to represent their party in the November governor’s race. Three Democratic candidates hope they’ll be chosen, and money – and the television ads it buys – has played an interesting role in the Democratic race so far.